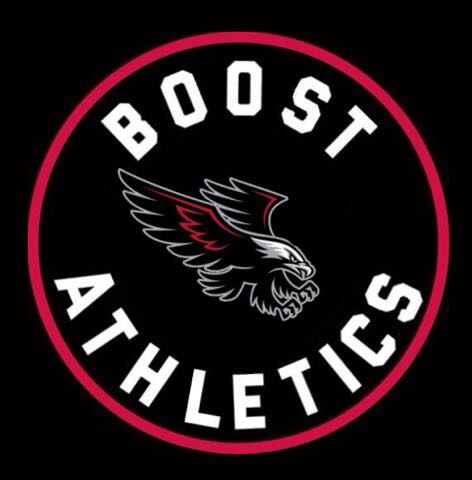 The month of September will mark the one-year anniversary of the Boost Athletics Club – and what a momentous year it was! The year literally flew by with many milestones and accomplishments.. It seemed just like yesterday when Naomi, Nicole, Nyah, Nyla and Shai attended the first official Boost team practice. Since then the team has grown and many of our athletes have shone on the Local, Provincial and National stage. Much of this would not have been possible without the continued support from our families, friends, our track family and the parents who placed their trust and belief in us. Thank you all! We look forward to year two where we continue with our commitment to Youth in the sport of Track and Field and move on to bigger and better things. Nic competed in 5 events during the three day championship in the nearly 40*C temperatures. However, this would not stop her from giving her all and bringing home 5 medals 🥇. Congratulations Nicole on a long and successful season and for representing BOOST with class. We are extremely happy for you! !